How can you go without any amazing dresses? Yes, for us, girls, dresses are our best friends because they always make us look good in every season for any occasion. 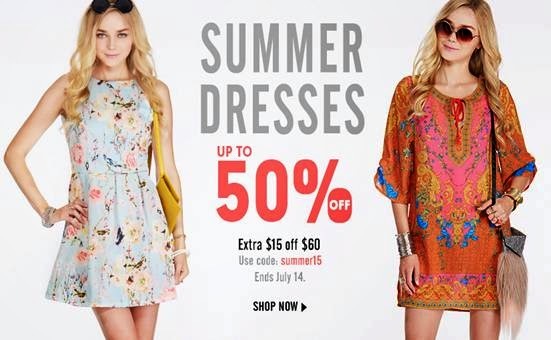 So, Romwe decides to prepare a 50% off sale in the next 7 days for all of the beautiful girls! People really love to shop, especially the girls. They love to shop shoes and dresses on sale.